Chen Junxuan, the only Chinese councillor in Sydney, accepts interview. 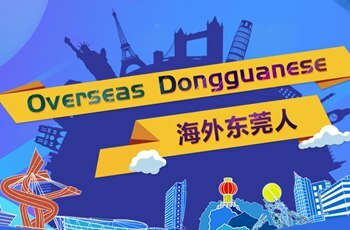 In order to tell stories of Dongguan and introduce Dongguan to the world, the Publicity Department of the Dongguan, Dongguan Foreign Affairs Bureau together with CCTV Chinese international channel and Dongguan Broadcasting Station have planned a series of feature programmes named Overseas Dongguanese. From 15th to 29th July 2018, the program organizers went to South Africa and Australia for their first interview. 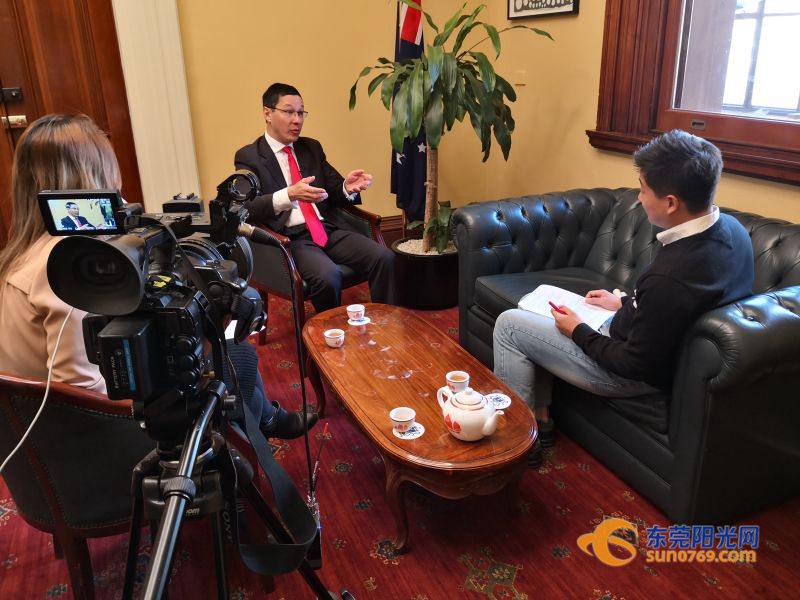 They interviewed 7 overseas Dongguanese and visited the local mainstream media establishments. For the second round, they will interview 6 people and combine the results with the first round to become a “Dongguan series” telling stories of overseas Dongguanese to the world. The touching stories will be presented to the world in October via CCTV-4 Chinese World. The series of Overseas Dongguanese aims to record the true struggle stories of overseas Chinese, to explore their spirit of perseverance and deepen the outside world’s understanding of Dongguan. After selection, the program will interview 13 overseas Dongguanese from Australia, Malaysia, Singapore, South Africa and Vietnam.